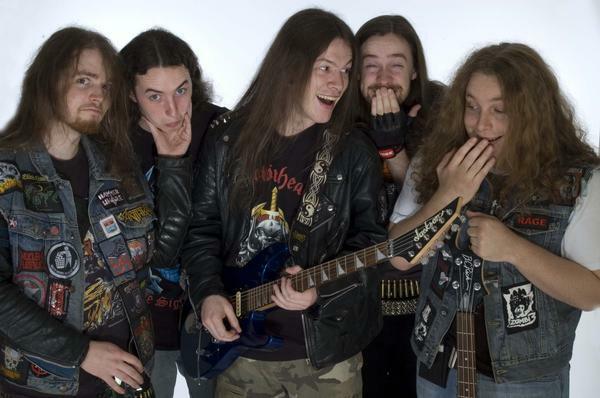 Thrash appeal remains worldwide. The thirst for speed picking, up pace snare hits and tom fills, and multi-part gang vocals roaring out the choruses is at an all-time high once again. People clamoring for another “Toxic Waltz” or “Damage Inc.” fervently attend as many shows as possible to catch up on the originators, yet also seek out the best of the new breed. 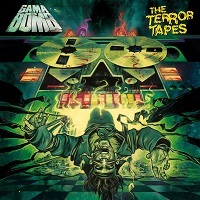 Here, for instance, is Irish ripping thrash act Gama Bomb – 11 years into their career and launching album four (and first for new label AFM), the 12-track/35-minute platter entitled The Terror Tapes. Be prepared though for lead breaks from Domo Dixon that can be part shred fest, part special dive bomb effects – check out “We Started the Fire” and “Backwards Bible” for some of his Kerry King-meets-Death Angel/Forbidden-like axe slaying. 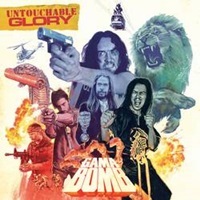 Gama Bomb as a five-piece isn’t out to change the socio-political world with their songwriting; they merely aim to please in a razor sharp, upbeat thrash manner. 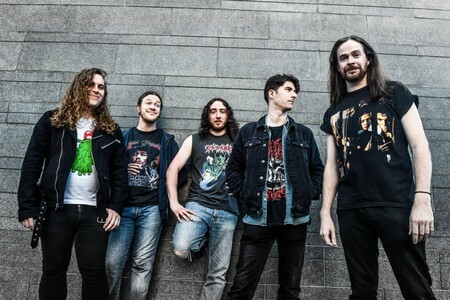 Guaranteed to be a future favorite at keg parties all across the globe, The Terror Tapes will not disappoint those looking for a little fun and humor in their thrash anthems.